Say hello to your new go-to. 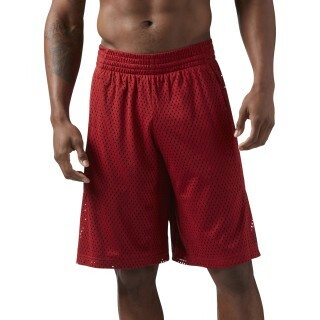 These men's LES MILLS™ shorts are made with mesh fabric for ultimate breathability. Flatlock seams let you get your fit on chafe-free, while the longer length adds coverage where you need it.